Oops. Thank you Bob. I posted a photo. I got distracted. 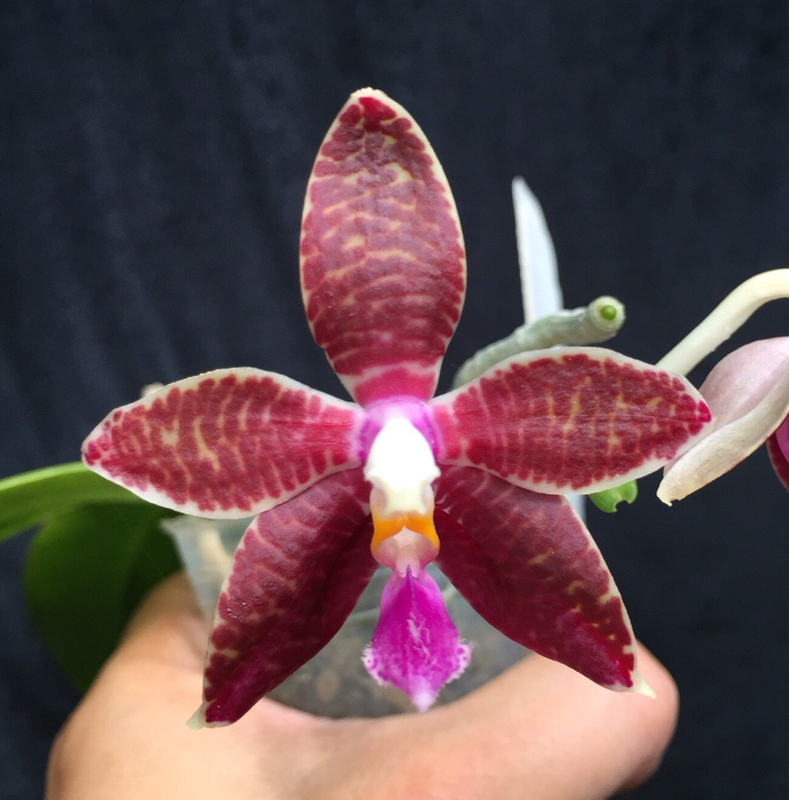 I have several Phal corningiana flowering now. They smell great. F1514 are smaller but nicer tessellated from having speciosa in the background of Phal Tying Shin Fly Eagle. My customer Brian shared a photo of F1514. I will add it when I find it.